West Virginia took a major step in the fight for banking services for cannabis when the state House of Delegates passed a bill that, if adopted, would provide state protections for banks that take on cannabis-related businesses as customers. 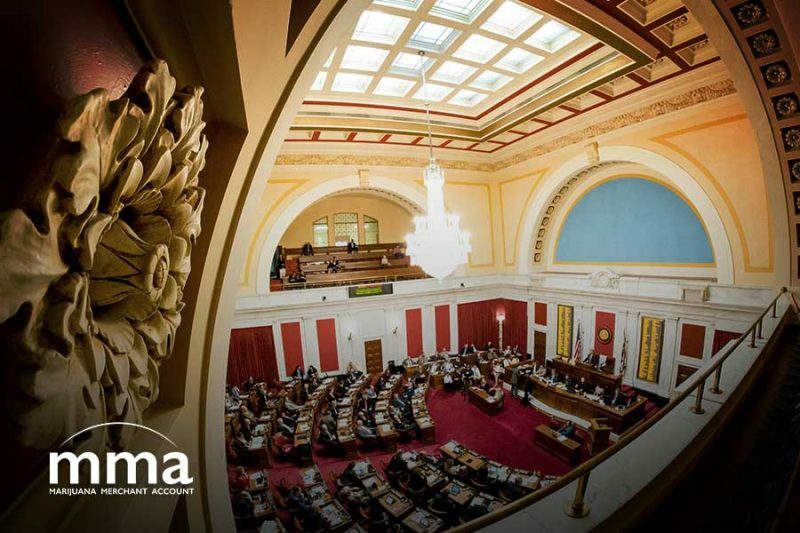 The state would not be able to prohibit or penalize (or incentivize) banks from accepting medical cannabis business accounts that are in compliance with West Virginia state law. 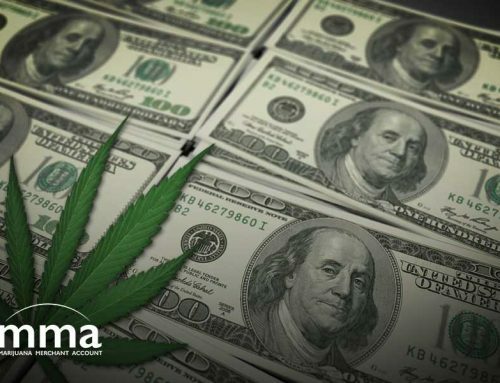 The state treasurer would also be allowed to open a bidding process for financial institutions that are interested in processing fees, penalties, and taxes from the regulated cannabis industry. 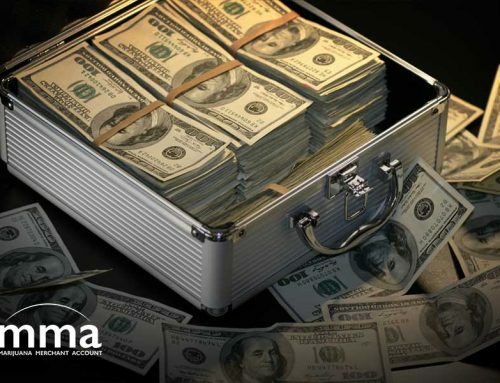 If there is blowback from the federal level, the West Virginia bill in its current form would allow the state government to defend any state employees that face federal penalties for dealing with cannabis-related banking services, including all expenses. Why pass a state cannabis banking bill? West Virginia is gearing up to open the doors of medical cannabis businesses; July 1 is set to be the first day patients can pick up regulated cannabis products. The lack of banking and financial services has created delays in rolling this out. While this bill doesn’t solve the delays, West Virginia lawmakers are hoping to change the tide in an indirect way. 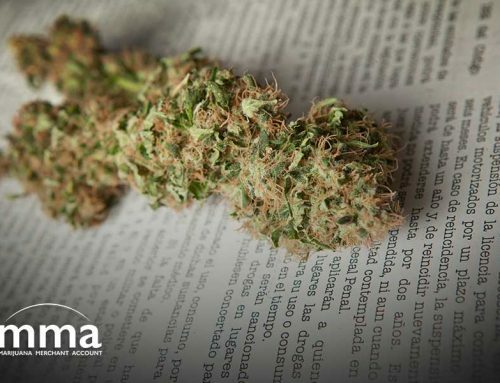 Since financial institutions are regulated on the federal level and cannabis is still prohibited on the federal level, the West Virginia bill is largely symbolic. But it is one symbol among many as more states are opening their doors every election cycle to regulate and tax cannabis. Getting the approval of the House was only one step of many before this symbolic bill becomes a reality. The West Virginia bill must continue its way through the process to become law, and it may see some changes along the way. This is good news for cannabis businesses across the country, as it means one more state is standing up for the rights of the industry to have access to banking services. 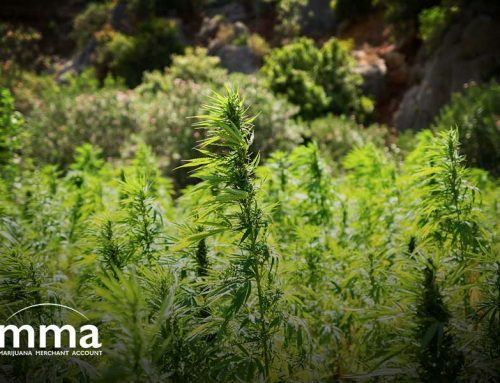 West Virginia joins over 30 other states who regulated medical cannabis, and all these states are facing similar struggles with access to banking services. There is movement on the federal level, too, that may mean new rules for cannabis-related banking services could be on the horizon. Other efforts to bring banking services to regulated cannabis at the federal level have fallen short, including in 2018, though they seem to get a little closer every time they try. 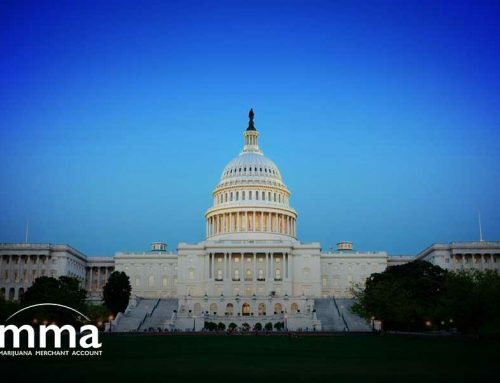 There is a new glimmer of hope, too: This month, the 116th Congress had its first cannabis hearing and discussed access to financial services, which could mean change is near. What business do you accept? MarijuanaMerchantAccount.com is a site owned and operated by VS Card Services LLC. VS has been helping small business get approved for high risk merchant accounts since 2010. Research has proven that allowing your customers to pay using a credit card can increase net sales by as much 20%*.